Down Under Auto Sales: Used Cars in South Austin! 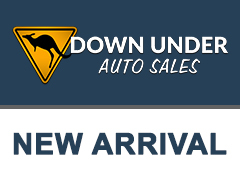 Down Under Auto Sales - West Hwy 290 - Selling Used Cars in Austin, TX. 57 records matched your criteria. Records 21 - 40 shown below.